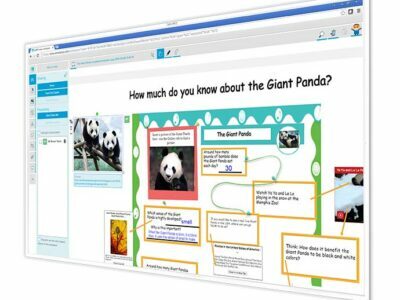 Our expert team will install and configure the interactive whiteboard for you so that you are ready to use the technology. The screens are ideal for the rental market as they are hard-coated and durable. 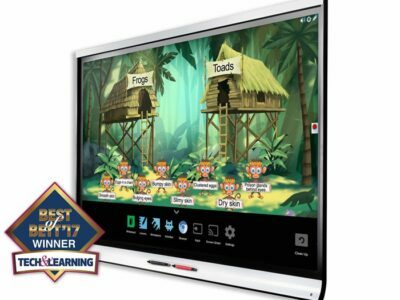 Renting a SMART interactive whiteboard is really cost effective, and even on a long-term basis can be a much better option than buying outright. Enquire today for more details. 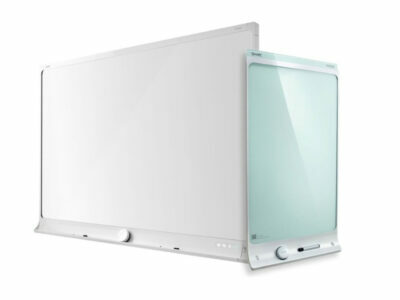 Introducing digital whiteboards and displays intelligent enough for any idea – available for rent. 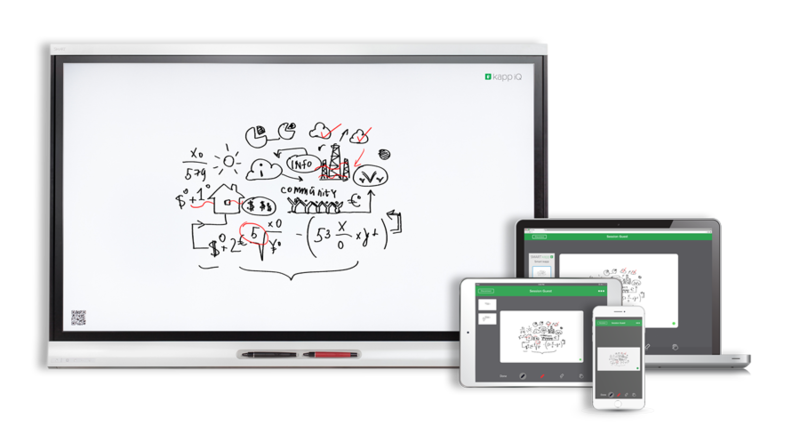 Whether you simply want to upgrade from dry-erase to a more modern electronic dry erase board, or experience multi-way collaboration on a high definition display, the SMART kapp family delivers. 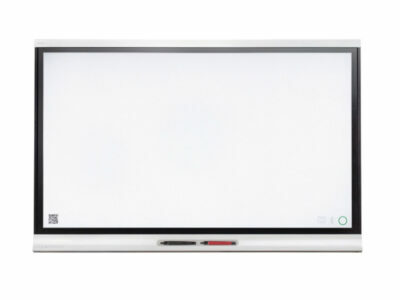 From its familiar felt-tip pens to its sleek surface, SMART kapp provides the same walk-up and use experience of a regular dry-erase board – but with built-in capacity to save and share content as it’s created, making it the most interactive electronic dry erase board you’ll ever need! This is nothing (and everything) like the front-of-room display as you know it. 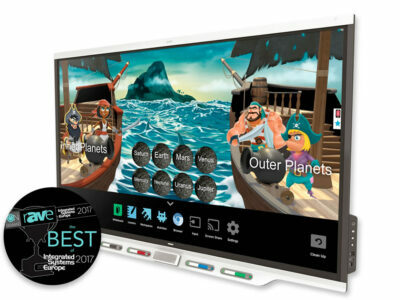 SMART kapp iQ is the only multi-way interactive display that combines traditional walk up and use simplicity of the whiteboard with the power of a front-of-room display. Introducing the revolutionary kapp iQ which totally reinvents today’s meeting or collaboration space. Whether a formal meeting room, or break-out zone, or even a personal office- the kapp iQ replaces the traditional whiteboard, with the added power of an interactive display. Powered by your smart phone or tablet, it simply connects to the digital display to easily allow you to capture your notes, ideas and actions during a meeting. Then you can share with your colleagues at the end of the meeting – or even invite them to join during the meeting whether they are in the same room or not. Available in 55” and 65”.